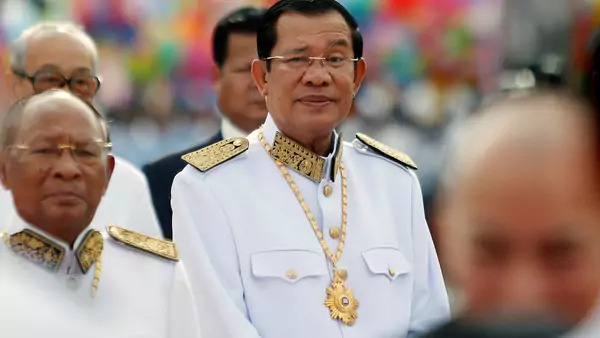 Over the last year, Cambodia’s ruling party, the Cambodian People’s Party (CPP), has dramatically increased its pressure on its political opponents and civil society. Democracy in Cambodia has always been fraught, and elections are not completely free and fair. But the current crackdown is much greater in scope, and far more concerning, in part because it is being enabled by American apathy. To see more about the interplay between U.S. policy and Cambodia’s crackdown, read my new Project Syndicate piece.